Weaverland is led by a team of individuals who are called from within the congregation to serve in bi-vocational or full-time positions. 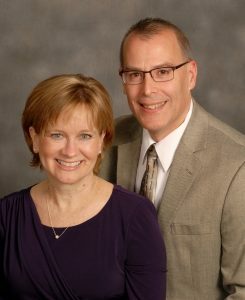 Their diverse experience and gifts bring a unique balance to the leadership team, which shares responsibility for preaching, teaching and administration. As they work together, the team demonstrates a spirit of unity which encourages unity within the congregation. Brian has served Weaverland full-time as Lead Pastor since 2005 while serving bi-vocationally since 1997. Prior years in the marketplace provided him great preparation for ministry. Brian’s heart and passion is connecting persons and the local community with Jesus Christ in everyday life. He earned a Master of Arts in Church Leadership from Eastern Mennonite Seminary. His favorite authors are N.T. Wright, Philip Yancey, and Max Lucado. Hobbies include enjoying the outdoors, hunting, and reading. Brian and his wife, Shirley, are parents of four grown children and thoroughly enjoy their grandchildren. Al joined the Pastoral Team in September 2018. He is amazed at the rescuing grace and steadfast loving-kindness of God and passionate about adding value to people and processes to develop life-long followers of Jesus Christ. A native of Lancaster County, Al grew up in Germany. 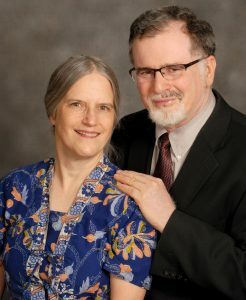 He earned a Bachelor of Science degree from Cairn University, and a Master of Arts in Christian Education from Trinity Evangelical Divinity School. He loves introducing people to the rich spiritual heritage and breath-taking beauty of Lancaster County, which he will tell you is best experienced by bicycle. 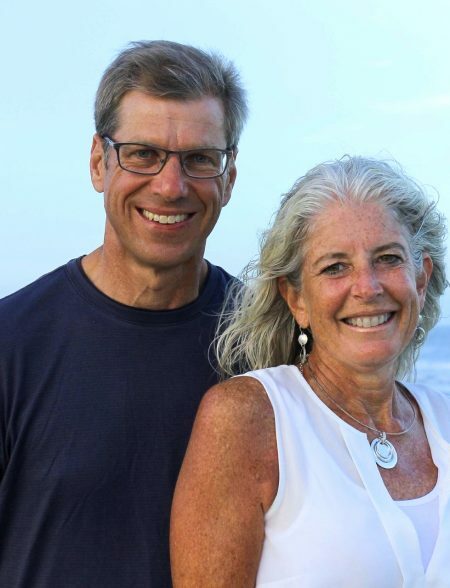 Al and Kim are parents of four adult children and enjoy spending time together at the beach. Don was called in 1995 to serve at Weaverland, his home church for all of his life. As a pastor Don has a passion to help others to find a sense of belonging and purpose at Weaverland, a place where people find hope in Jesus amidst a troubled world. He also manages a livestock consulting business. Don and his wife, Linda, enjoy spending time with their children and grandchildren, as well as camping and traveling together, especially to the Pennsylvania Grand Canyon. Steve Martin began his role as Pastor of Worship in January of 2016, and is enjoying seeing many persons involved in the Weaverland worship services. He desires to see glory and honor brought to our God through authentic worship. Steve and his wife, Sharon, have three daughters, Lauren, Kate and Sara. He is employed in sales for a local building supply company where he enjoys interacting with customers. He enjoys being with his family, listening to music, reading, and home improvement projects. Brandon began his role at Weaverland as Pastor of Student Ministries in 2019. He was born and raised in Lancaster County. 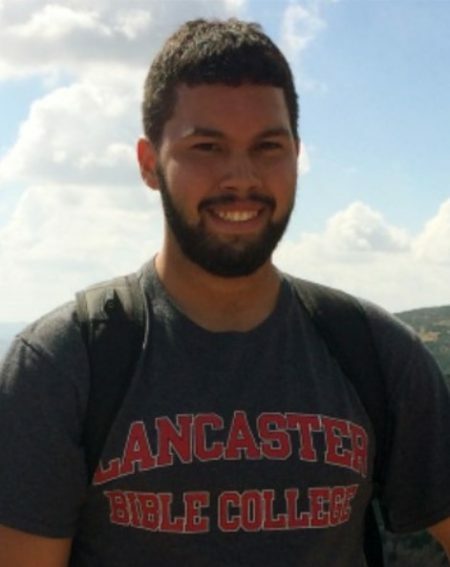 Brandon graduated from Lancaster Bible College in 2017 with a Bachelor’s degree in Youth and Young Adult Ministries. His passion for youth ministry sparked and ignited after serving several years at Woodcrest Retreat and Stumptown Mennonite Church. 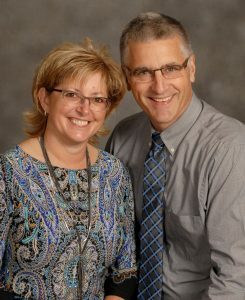 His goal and desire is to equip and empower children, youth, and young adults towards a deeper relationship with Christ. Brandon is the youngest of four brothers. He enjoys hiking and hanging out with friends and family. He is very competitive and enjoy playing basketball, spikeball, and Uno. Rodney was called to serve as a deacon at Weaverland in 2008, where he attended all his life. Rodney has a heart to serve God wherever he is and to minister to the needs of people around him. Rodney and his wife, Faith, have three daughters, Kiana, Siera and Maria, and two sons, Zachary and Benjamin. Rodney is employed as a land surveyor for a local company and his hobbies include spending time outdoors and reading. Rodney and Faith homeschool their children and they enjoy going to the cabin, taking field trips, listening to audio books, and spending time together as a family. 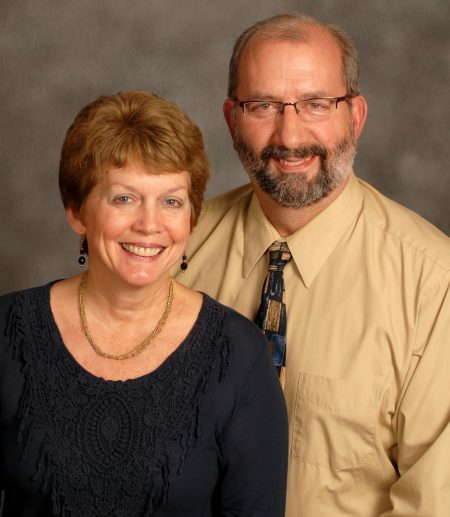 In 2012 Carl was installed as bishop of the Weaverland-Northeast District of the Lancaster Mennonite Conference. He also gives bishop oversight to the Bowmansville-Reading District and serves as pastor of the Red Run Mennonite Church. Carl and his wife Julia are the parents of three adult sons. They enjoy spending time with the family and telling stories to the grandchildren. Carl taught middle school students for 30 years at Gehmans Mennonite School. 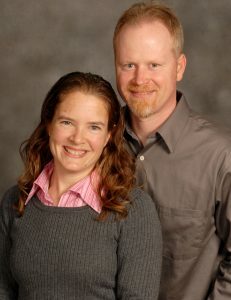 Carl and Julia also spent six years as missionaries in Swaziland and Somalia with Eastern Mennonite Missions.